To ensure the Sensei Raw met the rigorous standards of eSports players, we asked the pros themselves. 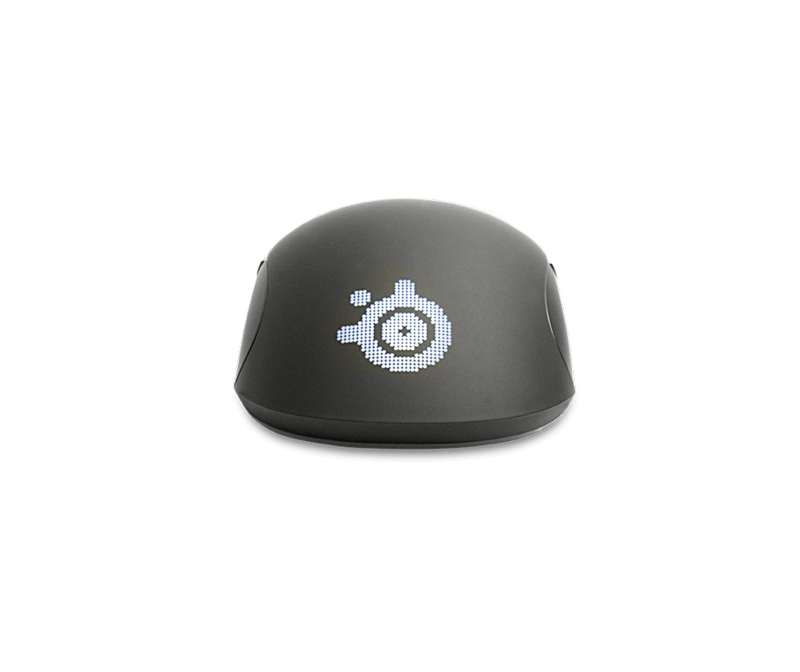 SteelSeries worked hand-in-hand professional gamers to make a ambidextrous laser mouse perfectly suited for tournament-level play. Control CPI, programmable buttons, LED intensity, lighting modes and more in SteelSeries Engine 3. 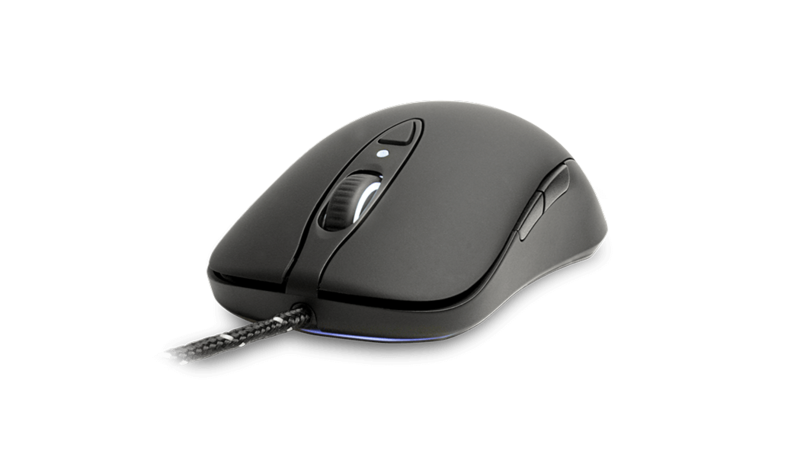 The Sensei is completely ambidextrous with a soft touch, glossy black coating. The shape and button layout were designed to work comfortably with all grip styles. The SteelSeries Sensei RAW is the performance edition of the award-winning Sensei. It features an ambidextrous design, white illumination, and 7 programmable macro buttons. With SteelSeries Engine, gamers can take full control over the Sensei's performance. Customize and remap all 7 buttons, and adjust the CPI. 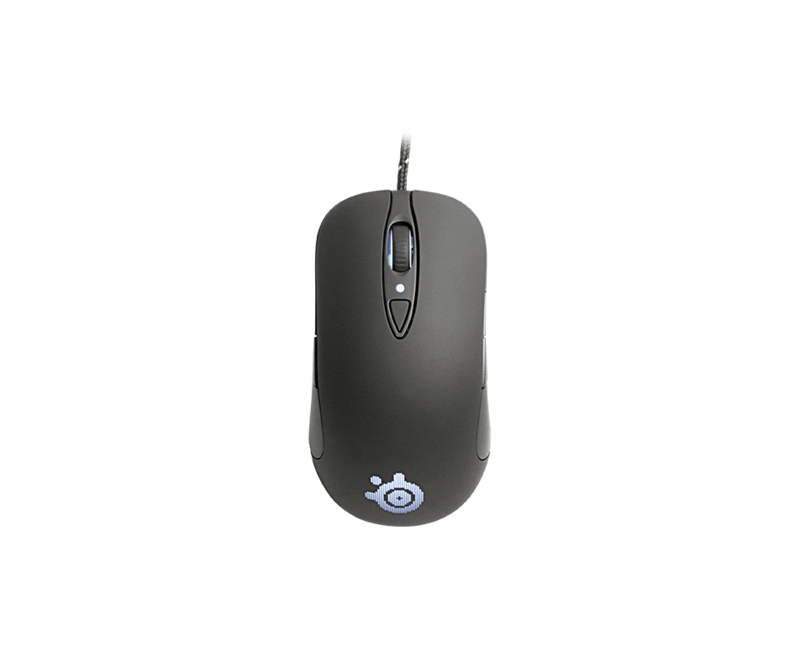 How do I know if the Sensei[RAW] is the right gaming mouse for me? Great question! The Sensei[RAW] is the perfect gaming mouse for gamers who want a top tier laser sensor, ambidextrous design, and eight programmable buttons. 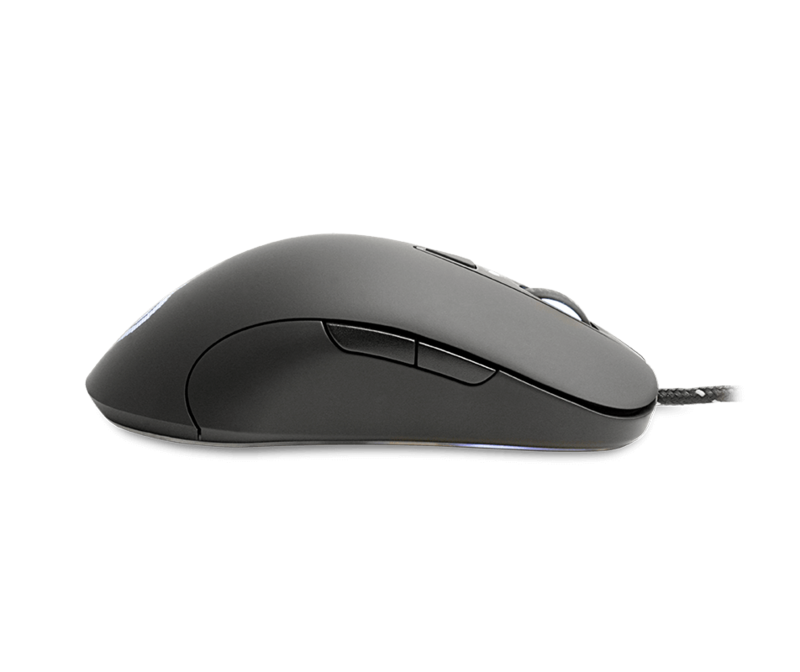 Alternatively, you can use our interactive mouse guide, and compare the Sensei[RAW] with our other gaming mice here. Can I change the lift distance on the Sensei[RAW]? 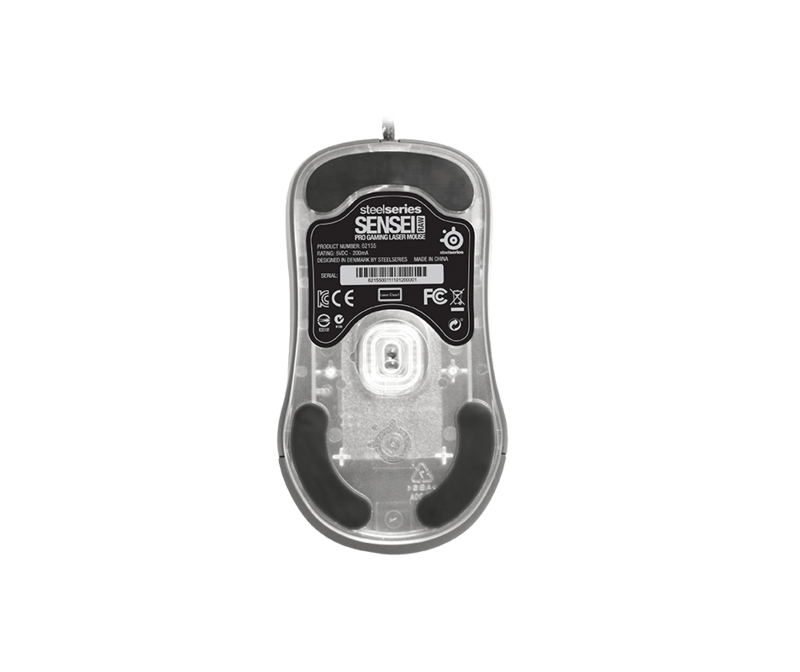 No, the lift distance can only be changed on the Sensei and Sensei Wireless. Is the cable on the Sensei[RAW] braided or non-braided? The Sensei[RAW] features a braided cable. No, the intensity of the illumination can be changed on the Sensei[RAW], but not the color of the illumination.